There are always some time when we don’t want to do our hair, don’t know how to deal with our hair or simply don’t have time to make a pretty hairstyle. Whatever the circumstance is, you must agree that we really need some hairstyles which are chic yet quick to be achieved. 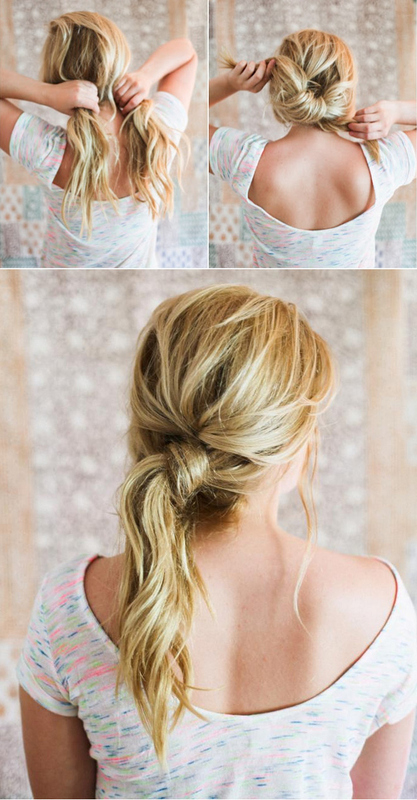 In this post, we have selected some of the stylish and simple hairstyles from the web. 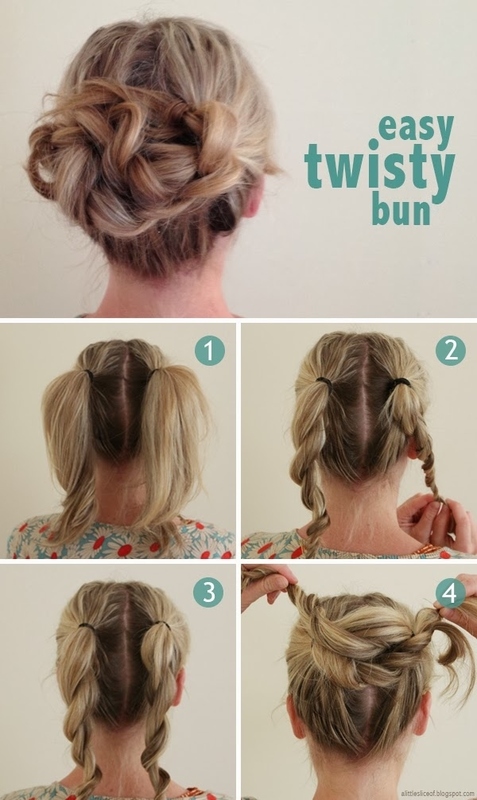 Updos, half-up half-down hairstyles, braided hairstyles, twisted hairstyles and headband hairstyles… All of them will bring you a stunning look every day. 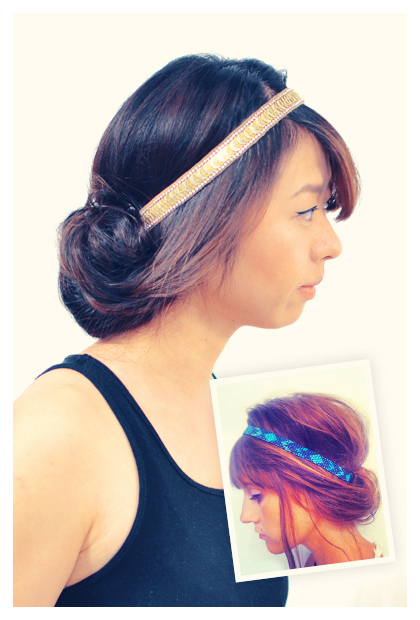 You can learn how to make such stunning hairstyles within a few minutes or even seconds by following the tutorial steps. I’m sure they are helpful. You may have a look at these tutorials and experiment with them when you are in need. Just enjoy!